Have a ball (re)learning an amazing skill! 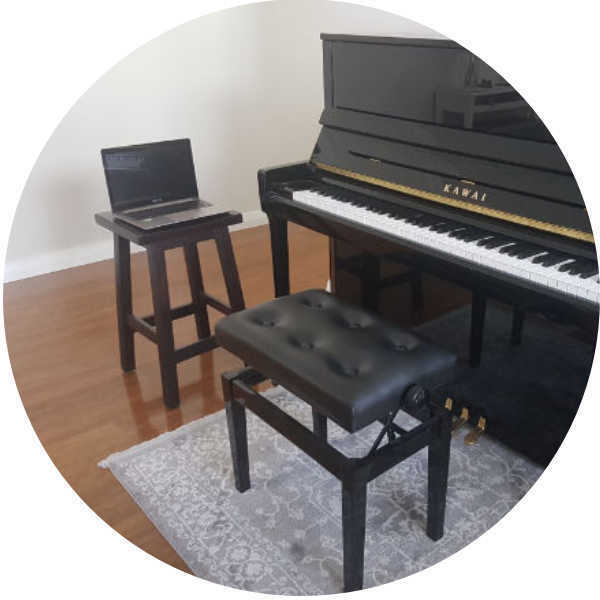 an innovative piano studio offering fun and creative one-on-one online piano lessons for adults! Here at Piano Ecademy, I help YOU become the pianist YOU want to be. Want to play classical masterworks? Or perhaps you’d love to play popular tunes, like the Beatles or film music? Maybe you want to learn how to accompany yourself and others? Or you want to learn to improvise and create your own music? 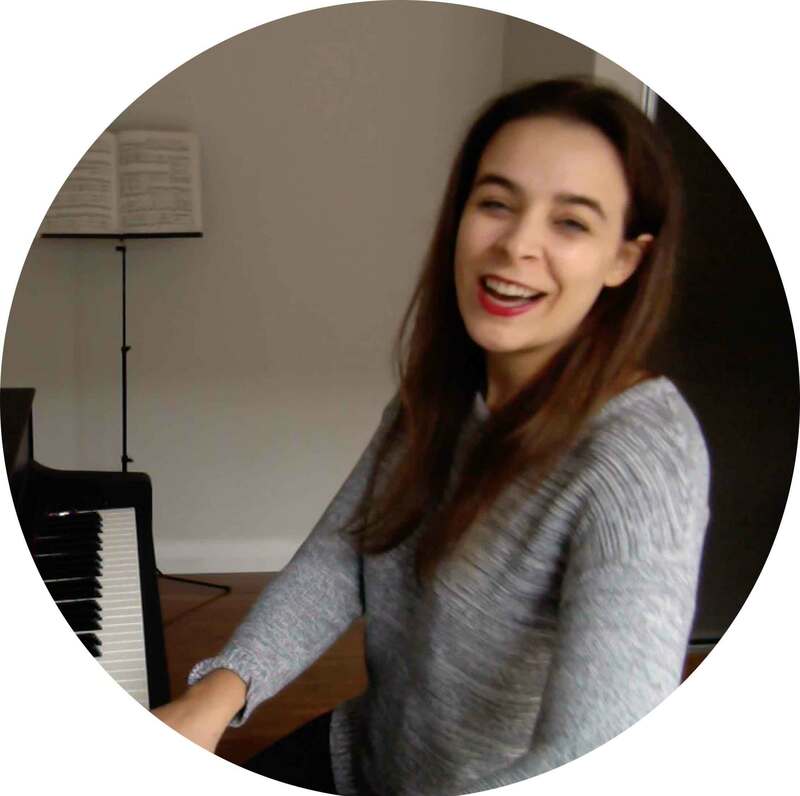 Hi, I'm Barbara and I specialise in teaching adults just like you how to play the piano with confidence and ease. Once you get started with your lessons, you'll love discovering how creative and musical you really are! And all while learning from your living room too. How good is that! 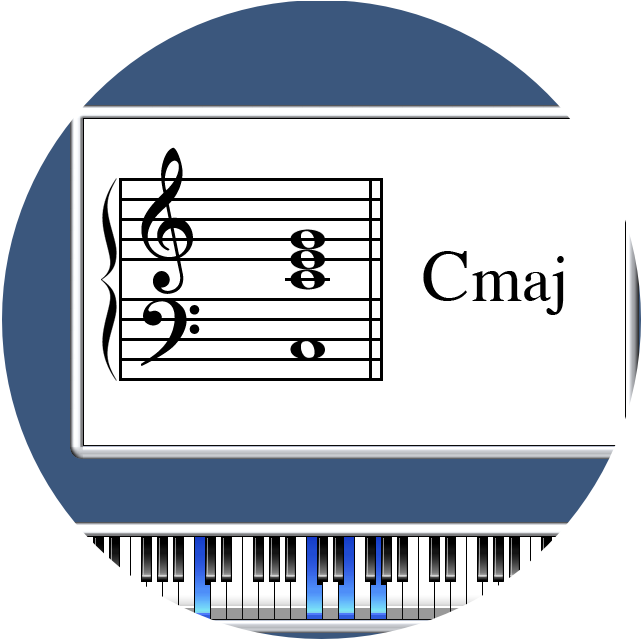 Do you want to become that confident and competent pianist that you’ve always wanted to be? Then why not go ahead and book a trial session with me! It is completely free, no strings attached! So really you have nothing to lose except the chance to discover a wonderful modern way to learn! we might just as well put that passing time to the best possible use. Online piano lessons can provide a wonderfully effective solution for adult students with limited time on their hands. One-on-one online piano lessons offer adults superb results without ever having to leave home! Piano lessons have never been more convenient! Lessons are taught with a smile and lots of encouragement. Save time by no longer driving to your teacher! Learn from home instead. Setting up for online lessons is actually remarkably easy and quick! Here are two example set ups, one with a laptop, and another with an iPad. You'll love learning with my professional studio set up! 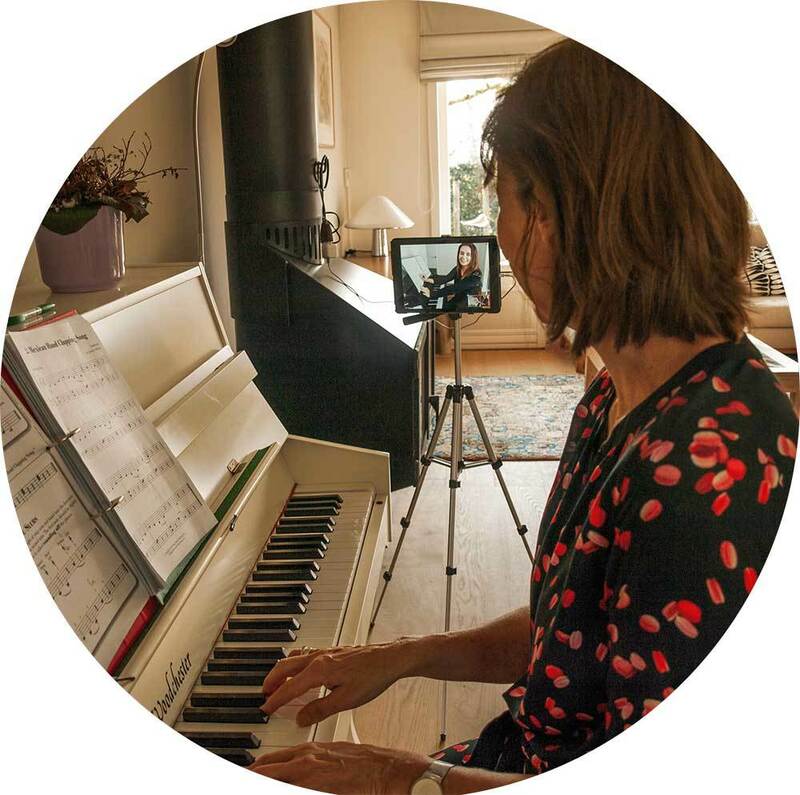 Multiple camera angles, on-screen scores and whiteboard - online piano lessons are conducted professionally and with wonderful results! Sideway view as if I'm right there next to you, playing along! 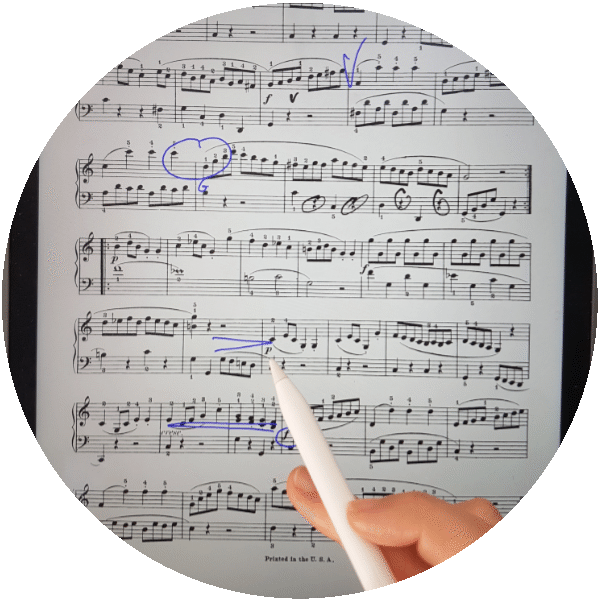 Shared digital scores with annotations so you don't miss out on any important comments! Software tools make learning online extra visual and fun! Online Piano lessons = Uncompromised Learning! Why not give online lessons a try? Contact me today and we can set up a free 30-minute trial session. No-obligation, just a chance for us to meet and for you to get a taste of what online lessons are all about! 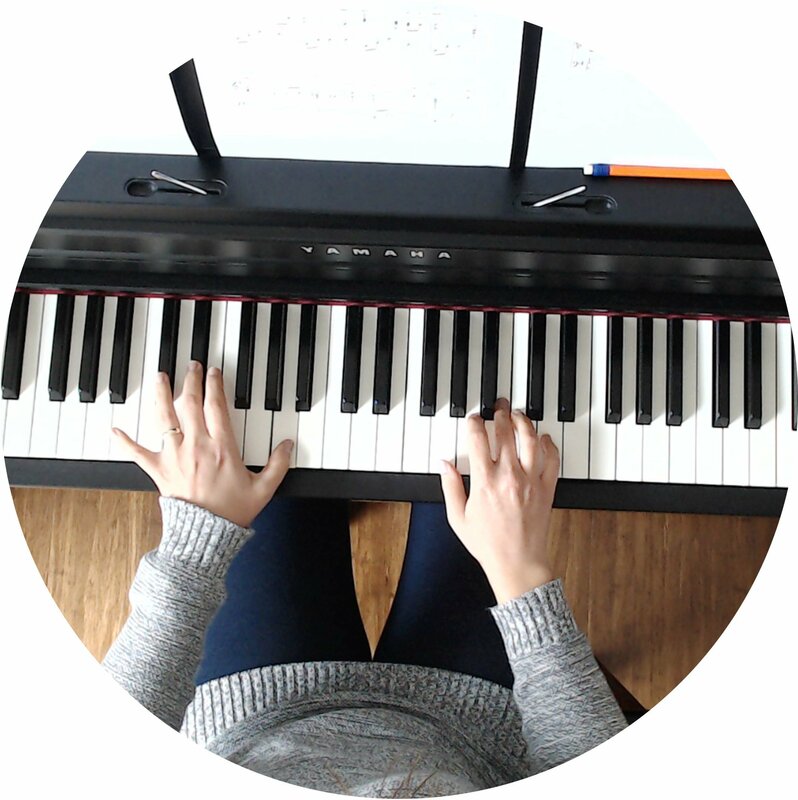 Check out my blog for more piano learning tips!